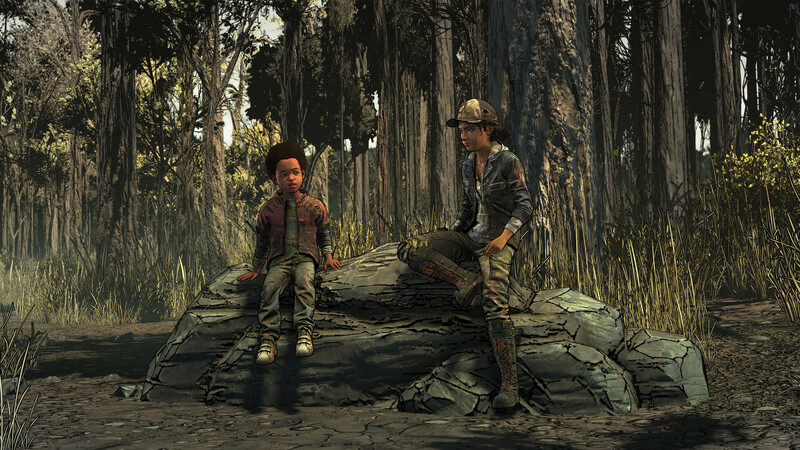 The final chapter in The Walking Dead game series is set to continue releasing the rest of its episodes in 2019 under Robert Kirkman's Skybound Games studio. 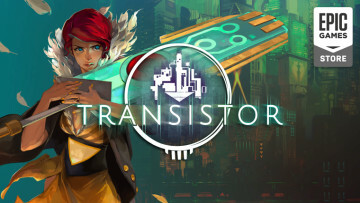 However, while the upcoming third episode was confirmed for the Xbox One, PlayStation 4, and Nintendo Switch platforms under the new management, no information was shared regarding the PC version, until now. In a new announcement today, Skybound revealed that the PC version is now exclusive to the new Epic Games Store. However, note that this does not apply to previous purchases. Anyone who's already bought the full game on another PC service, such as Steam, will still receive the rest of the episodes through those mediums for no extra charge, only those who wish to purchase a new copy will have to go through the Epic Games Store. 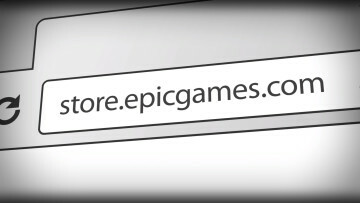 "The team at Epic owns a major chapter in the history of the game industry. We’re excited to work together on their latest transformative event with the launch of the Epic Games Store. Epic stepped up to the plate immediately to work with us in order to bring the original team back together and ensure fans will receive the completed season of Telltale's The Walking Dead: The Final Season." With the platform now locked down, The Walking Dead: The Final Season's third episode, Broken Toys, will release for PC through the Epic Games Store on January 15, 2019 alongside consoles. Epic's collection of platform exclusives continue to grow, which currently also include Journey, Hades, and Ashen among others, and this is probably just the beginning.